This is a soccer nation! 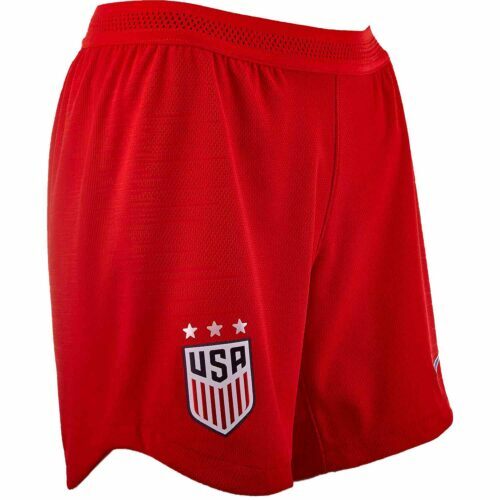 Every member of Sam’s Army needs to be outfitted in all the right United States soccer gear. 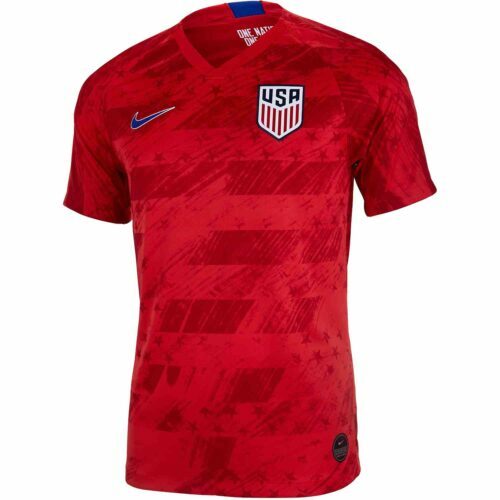 Browse this selection of pro-quality USA soccer jerseys from SoccerPro.com today. 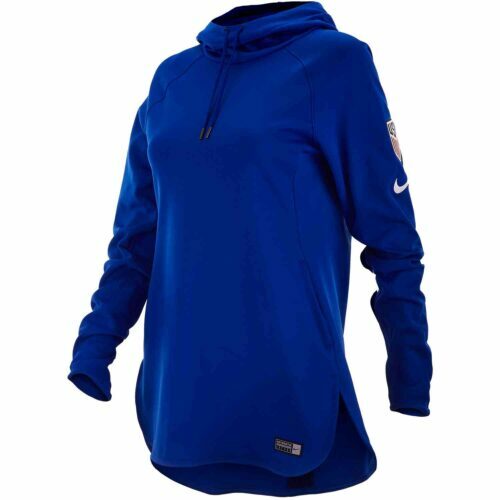 Apparel from this selection looks and performs exactly like real game worn apparel. 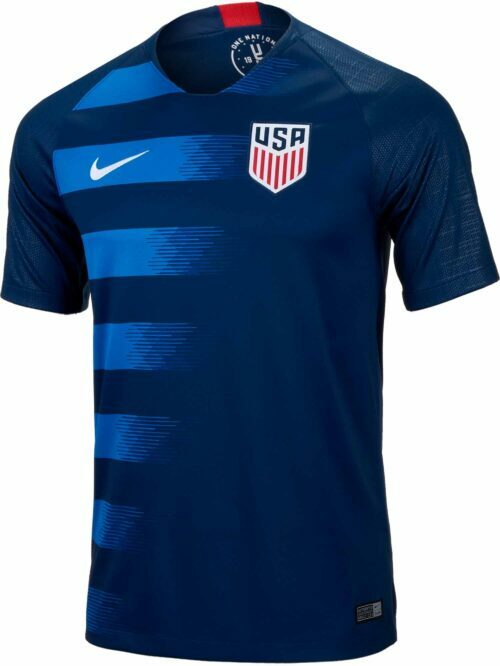 There’s no better way to rep your home country! 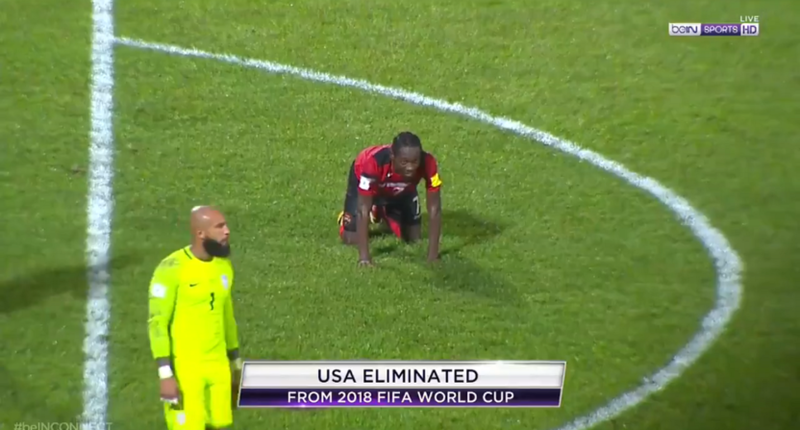 With more kids playing soccer every year, and MLS becoming more popular by the second, it seems only a matter of time until the USA becomes a perennial global soccer powerhouse. 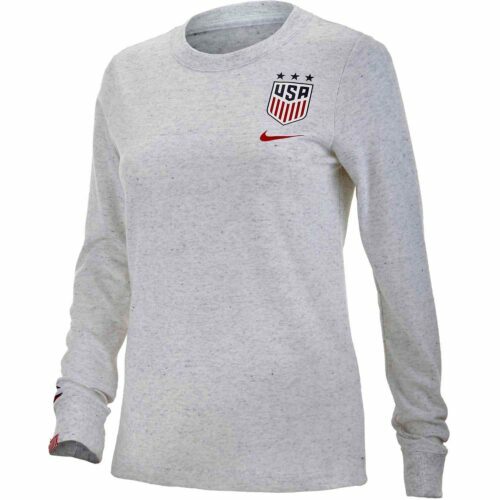 Get your gear and let all who care to see know that you were a diehard fan. 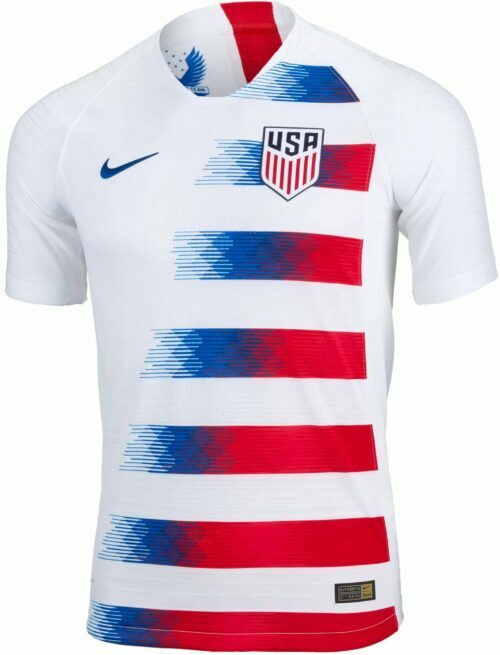 to show off pride in a country that makes sure women’s sports are equally funded? 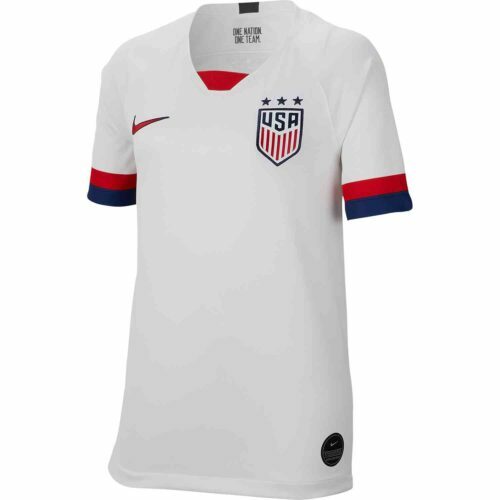 Choose the USWNT jersey and celebrate the winningest country in women’s soccer history. 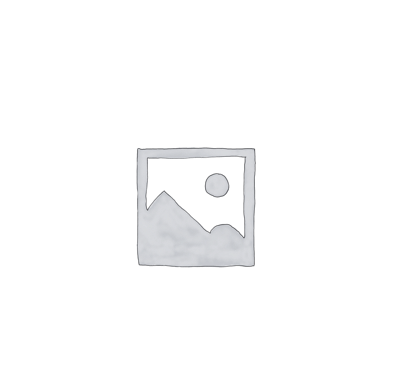 Do you have a soccer fanatic in your family? 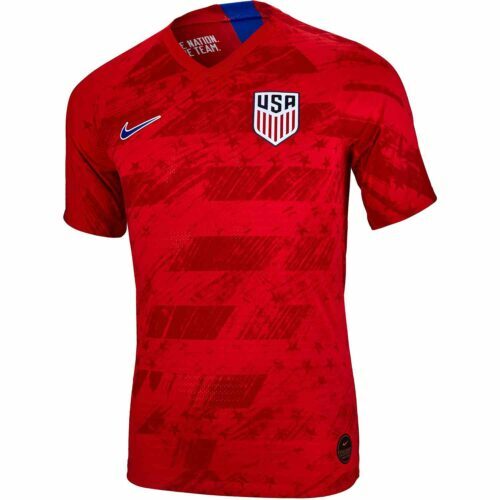 A USA men’s soccer jersey will make a wonderful present for the next holiday or birthday. Bring one to the stadium and see if you can get an autograph. 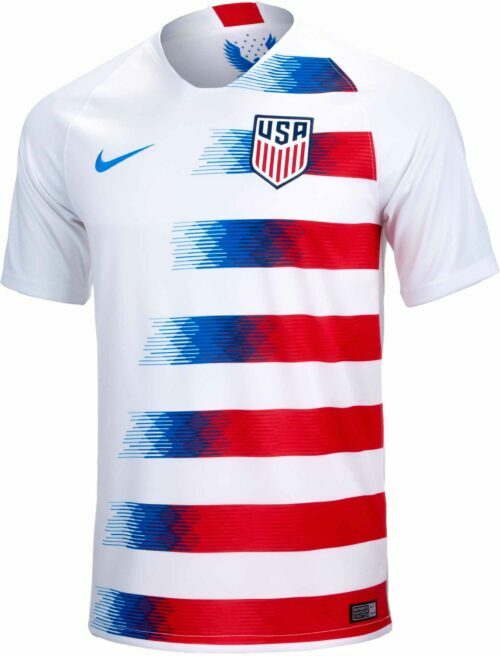 With a little luck, one of these authentic designs can quickly become a collector’s item. 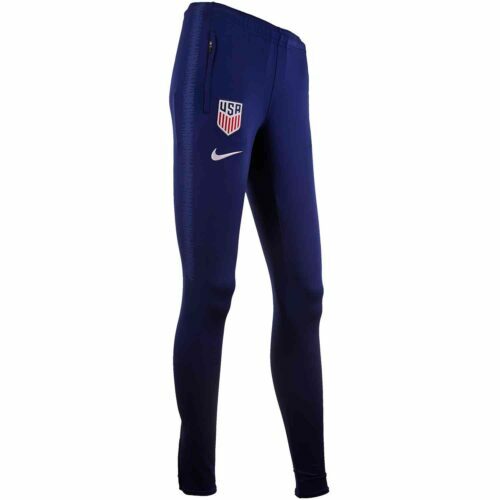 Manufactured by Nike®, they are all elite activewear that are ideal for a pickup game, practice with your school team, or casual wear on a warm day. 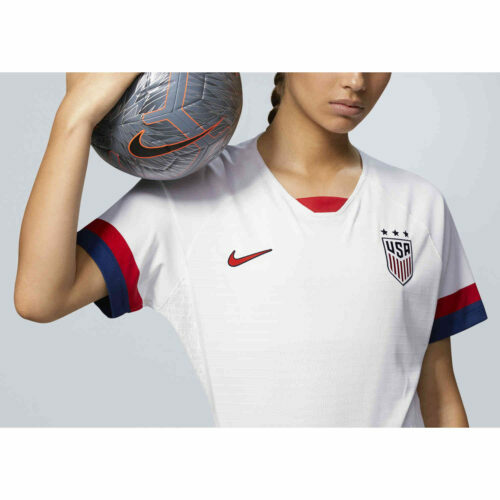 Made from breathable, moisture wicking materials, they’ll help you manage sweat and temperature when the action on the pitch heats up. 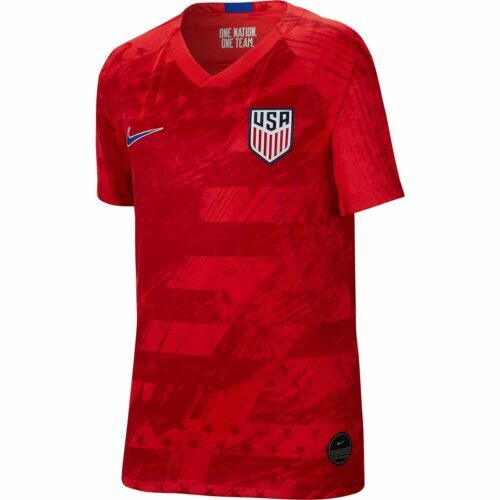 Every Team USA soccer jersey from this line is tailored for awesomeness and designed to allow for a full range of motion while you toss the ball in from the sidelines or lunge for that glorious header. 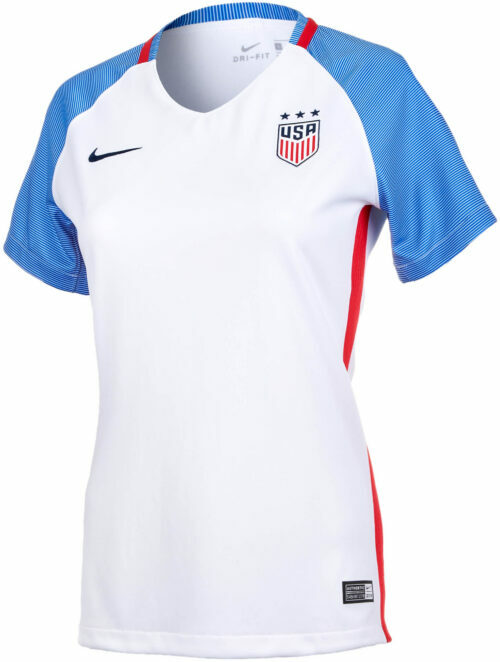 Cheer on your team from the first row, the nosebleeds, or the sports bar with a Team USA shirt. 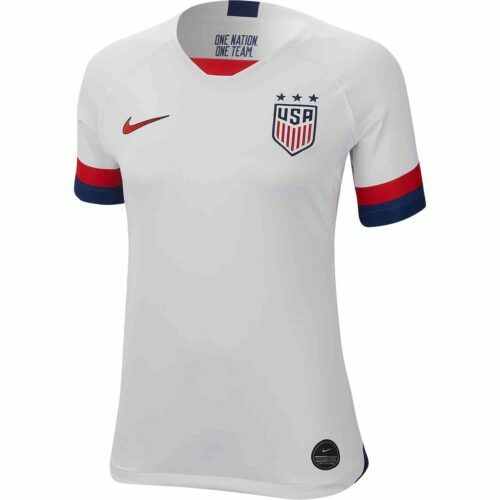 Shop SoccerPro.com today for licensed soccer jerseys and gear, and enjoy ultra-fast shipping on your next order. 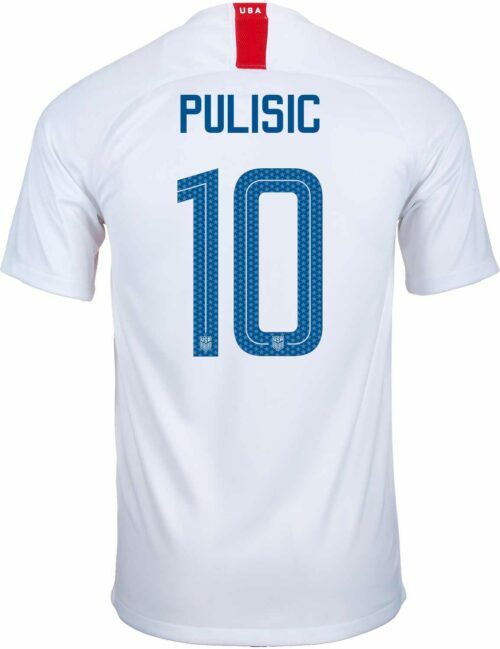 Get your fave player’s nameset on the back of the jersey and show off who the star truly is!